Dark Horse Comics consistently impresses me with its vision: quirky, offbeat, and distinctive. I’m thinking of ALIENS: DEAD ORBIT by James Stokoe, which starts in April. I’m also fondly recalling Chuck Palahniuk’s FIGHT CLUB 2. 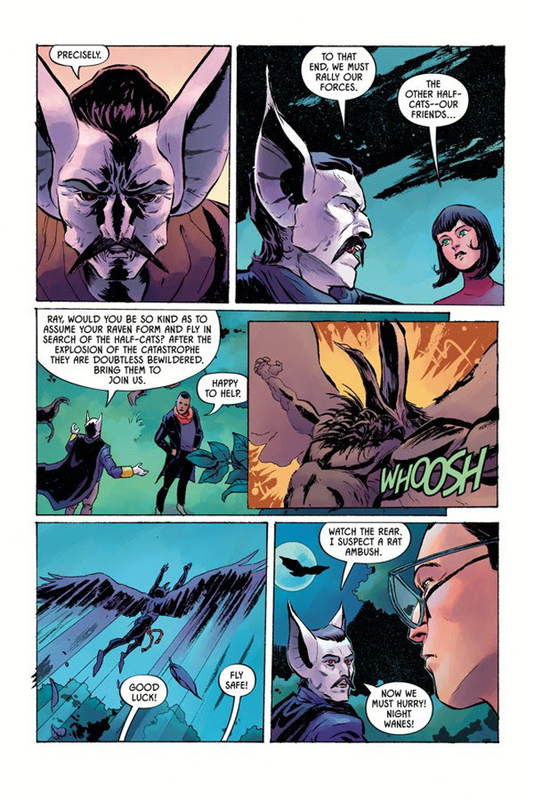 And I’m definitely thinking about Margaret Atwood’s latest work with Dark Horse, ANGEL CATBIRD VOLUME 2: TO CASTLE CATULA. ANGEL CATBIRD Volume 2 is a follow-up to best-selling novelist Margaret Atwood’s debut graphic novel. 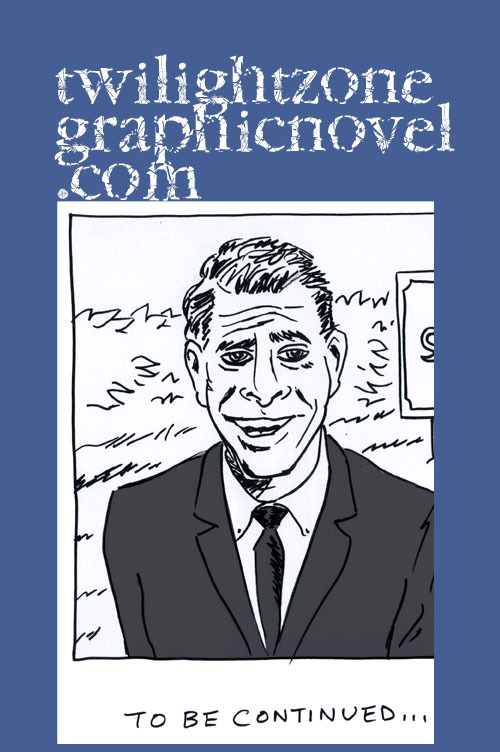 For fans of the legendary writer, this latest adventure is welcome news. 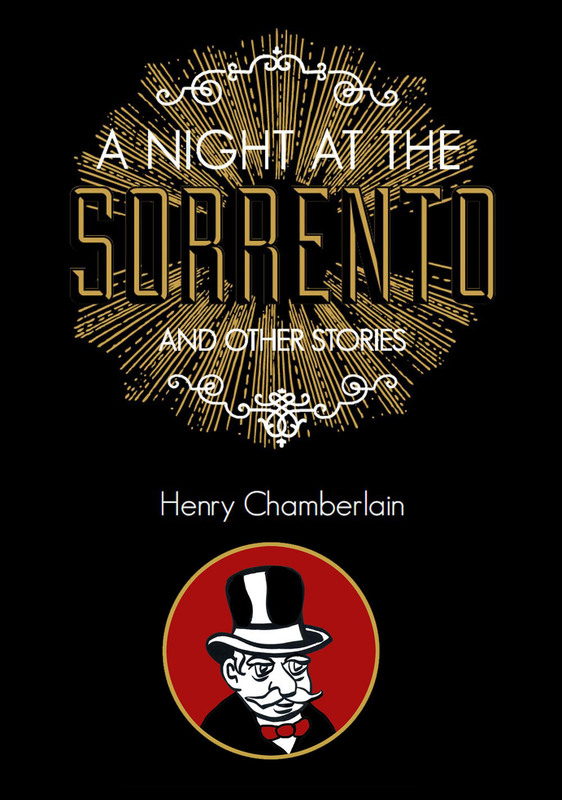 And for anyone who enjoys a riveting adventure, suitable for all ages, this book is for you. The story follows genetic engineer Strig Feleedus, also known as Angel Catbird, and his band of half-cats heading to Castle Catula to seek allies as the war between cats and rats escalates. As pure comics goodness, here you have the storytelling power of Margaret Atwood (the Man Booker Award-winning author of The Blind Assassin, The Handmaid’s Tale, and Hag-Seed), complimented by artist Johnnie Christmas (Sheltered), and colorist Tamra Bonvillain (Doom Patrol). This is a fun and wild ride with plenty of food of thought. 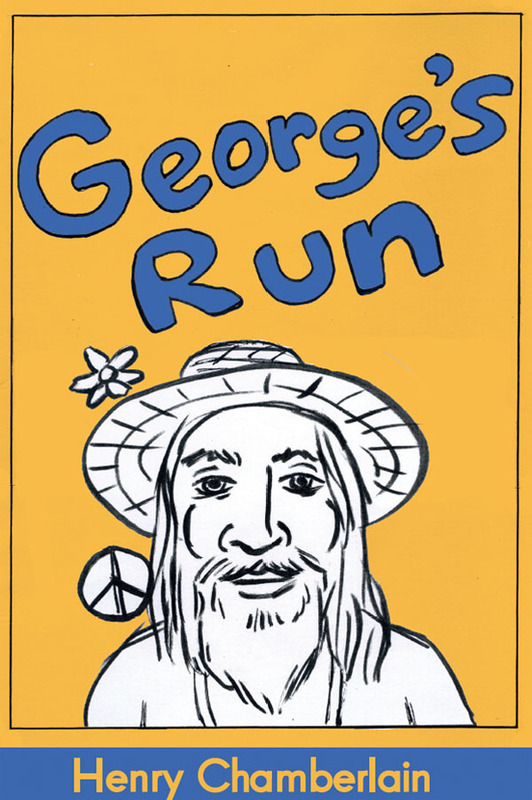 We need more of these kind of compelling and gentle comics. Thankfully, we can rely upon Dark Horse to deliver. And, in times like these, we can certainly use an inspiring story with a lively environmental theme. Angel Catbird is being published by Dark Horse Books in tandem with Keep Cats Safe and Save Bird Lives, an initiative led by Nature Canada, the oldest conservation charity in Canada. Angel Catbird is the latest environmentally charged book by Atwood, who was recently given a lifetime award by the National Book Critic Circle and also named the recipient of the 2016 PEN Pinter Prize for her political and environmental activism. 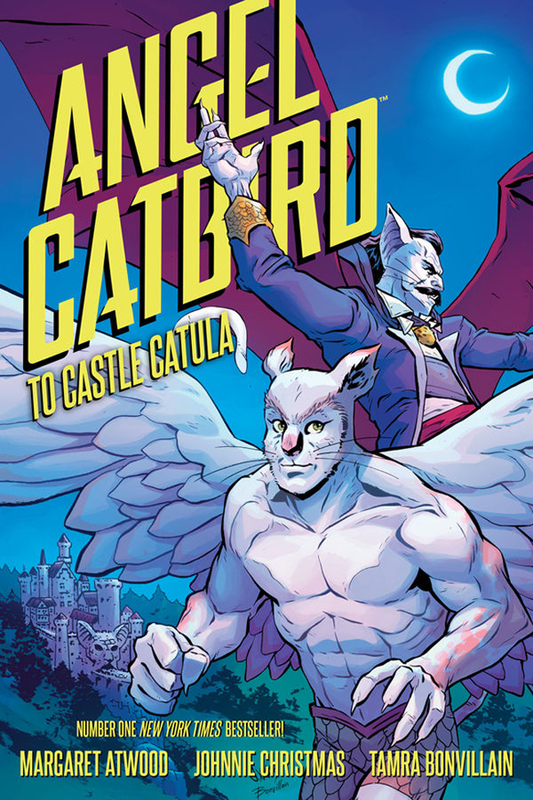 All three volumes of Angel Catbird are 6 x 9 full color hardcovers, priced at $14.99 each. Volume 2 features an introduction by acclaimed writer G. Willow Wilson and goes on sale on February 14, followed by Volume 3 on July 4, 2017. Angel Catbird Volume 1 has spent more than a dozen weeks on the NEW YORK TIMES bestseller list. ANGEL CATBIRD Volume 2, with a forward by G. Willow Wilson, is available as of February 14th. For more details, visit Dark Horse Comics right here.